Camp clubs and RV associations in the US can provide you with the means to meet with others who share the same interest in camps or mobile homes. If you travel and camper in a motor home, it is very useful to know which camp clubs exist and which of these you can belong. 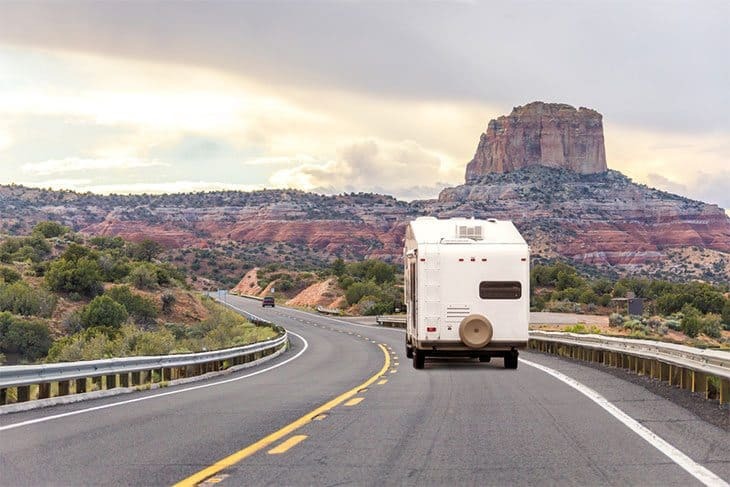 Here are the best RV Campgrounds in America where you can have your outdoor adventures. Near the border with Oregon, in Northern California, Shasta Lake is the state’s largest reserve. Whether you enjoy boating, swimming, or hiking, Lake Shasta is the place to visit on your California RV trip. The picturesque RV camps near the blue waters of Lake Shasta are just the beginning of what will be your best trip to a lake. This legendary lake has become a favorite destination for RV travelers. Not only does it offer all the outdoor activities you can think of, it’s also just splendid! The picturesque landscape marked by the pure blue water of Lake Tahoe, nestled among granite peaks filled with pines, will simply take your breath away. 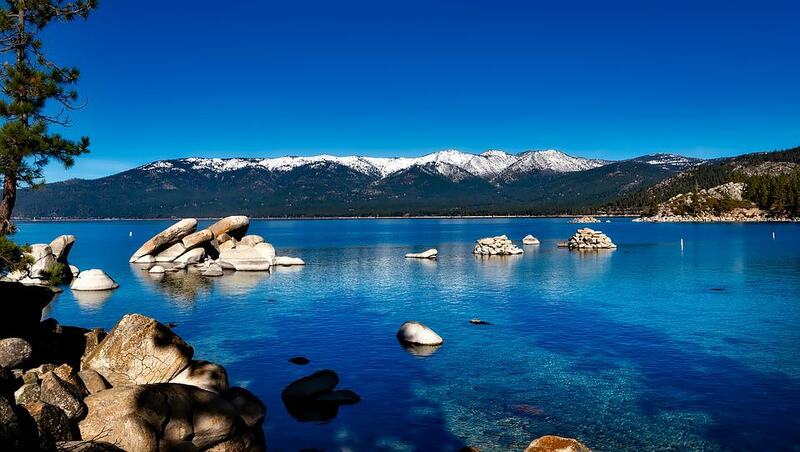 Plan to camp in Tahoe for a long time, and venture into a breathtaking landscape you will not forget. A trip to New York would not be complete without visiting one of the RV camps on Lake George. Surrounded by the beauty of the Adirondacks, outdoor fun will never end. Come for fishing, hiking, or to photograph the landscape. These are some of the things you can do in the pristine forests that surround Lake George. 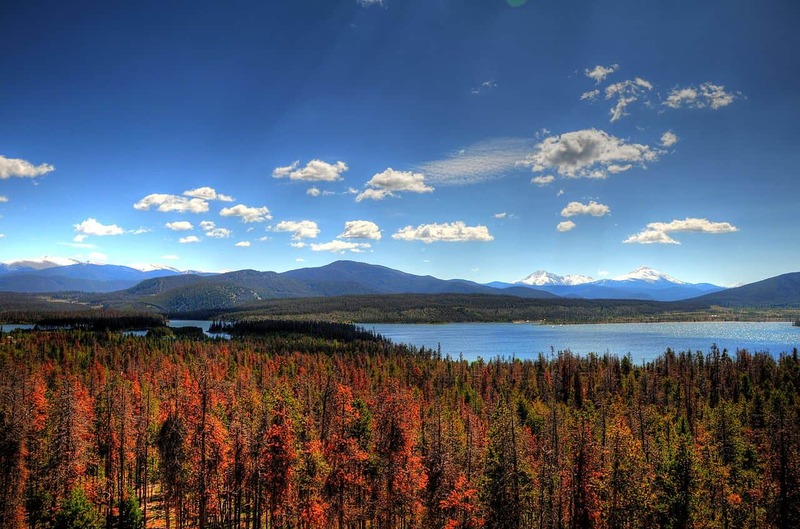 Located 9,000 feet high in the Colorado Rockies, Lake Dillon is one of RV’s favorite camping sites, thanks to its easy access to great shopping, world class, in addition to being able to carry out an infinity of recreational activities. The breathtaking scenery offered by Lake Dillon will make your camera take photo after picture steadily. Do you like the lakes of central Texas? You’ll love it if you love open space, great boating opportunities, great fishing, camping sites, and the great blue skies over Texas! Enjoy Texas like you’ve never done before, with a camping trip in RV on Lake Buchanan, the state’s largest lake. Lake Lanier, which can be seen from the Blue Ridge Mountains, captivates many travelers who like to camp in RV, thanks to its blue waters, clean beaches, and excellent fishing opportunities. Just northeast of Atlanta, the camps on Lake Lanier, which are administered by the Corps of Military Engineers, are located almost on the water itself. This is the perfect place to spend a week in the Southeast! recommend camping on Antelope Island, where herds of bison and antelope are just two of the reasons why photographers portraying nature come here. 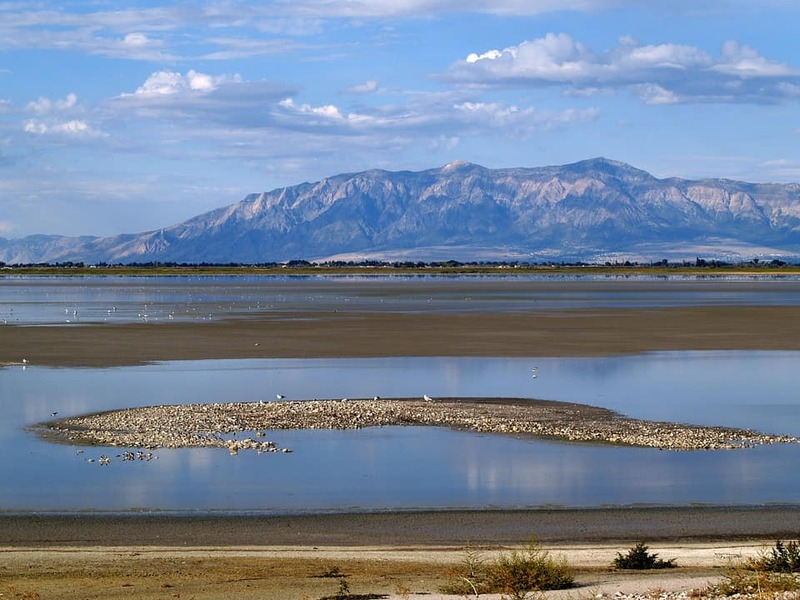 Want to know about another adventure that can live on the Great Salt Lake? Try kayaking along the coast to appreciate the landscapes that many tourists do not appreciate. The glittering blue (and international) waters of Lake Forest in Minnesota, which exists on both sides of the US-Canadian border, has been dubbed the “World Pike’s Capital” . 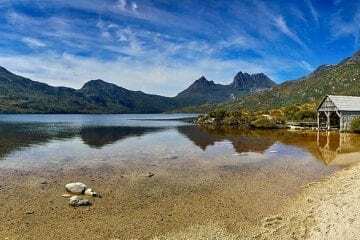 Fishermen who join the RV camping group for outdoor adventures will simply go wild when they fish in these waters, and there are many well-designed camps that lie within the forests around the lake. If some of the members of the RV camping group are not thrilled with the idea of ​​staying in a lake for a whole week then you should simply take them to the Lake of the Ozarks. Not only is it a huge lake where you can go boating, fishing or camping, it is also just a few minutes away from sumptuous spas, excellent shopping, and a beautiful state park to explore. You will never be bored camping with your RV in the Lake of the Ozarks. Start planning your trip to central Missouri today! Serpenting for more than one hundred and eighty miles through the National Glen Canyon Recreation Area, Lake Powell is a dream come true for outdoor enthusiasts. Go hiking or canoeing on your canyons, visit the Rainbow Bridge and, above all, relax in the beauty of Lake Powell RV camps. This is our list, but there are more fantastic lakes in the US! We will once again explore the Great Lakes, the lakes of the Pacific Northwest, and the picturesque lakes of New England. For now, start planning your vacation this year to go camping in your RV to one of the lakes we mentioned. Those who travel to the USA usually they are lovers of nature, those lovers of the open spaces. The best ways to get to know the US is to go camping! Camping excursions are very familiar in American culture. Almost all American citizens have gone camping during their childhood, in addition the country has a wide range of offers for all tastes and ages. So, there are two categories when it comes to camping: the first and most traditional is camping in tents , and on the other side are recreational vehicles that coolers with wheels, ie caravans and trailers, there is even the comfortable possibility of leaving camping and staying in cabins or bungalows. Of course, the most basic and recurrent option is to take advantage of any open space where to set up the store: do not forget that this possibility means that there is no electricity available (whereas RV spaces if they have plugs and even drinking taps) . These spaces usually have benches, tables and a barbecue. They do not always have toilets or showers, so it is best to inquire well before choosing the place. Whether you decide to camp in a tent or want to do your outdoor adventures in a recreational vehicle (which you can rent through different websites), camping areas are always divided into public and private structures . On this website, Camping USA , you can find a list of camping areas grouped by type, along with relevant information about each one. Public camping areas are usually the cheapest, including within National Parks or Natural Reserves, and may vary depending on the services they offer (wifi, hot water, showers, electricity, etc.). If you want to camp in a national park, keep in mind that the places are very limited, so it is recommended to make the reservation in advance. The web pages reserve america and recreation.gov offer all the necessary information. The most primitive camping areas are certainly more rustic and are designed to minimize the environmental impact. They may be in good condition, or not, so we recommend that you do a search before booking. Private structures, however, have more amenities, including everything you may need or want, such as shops and even, sometimes, spas. 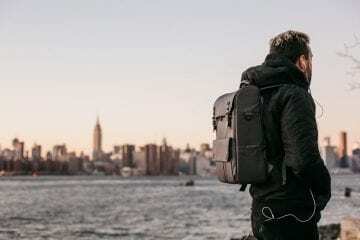 Once again, there are different rates for different types of accommodation, whether you understand camping, recreational vehicles, cabins, and some other less conventional options such as tree huts, Indian tipi or steaks. 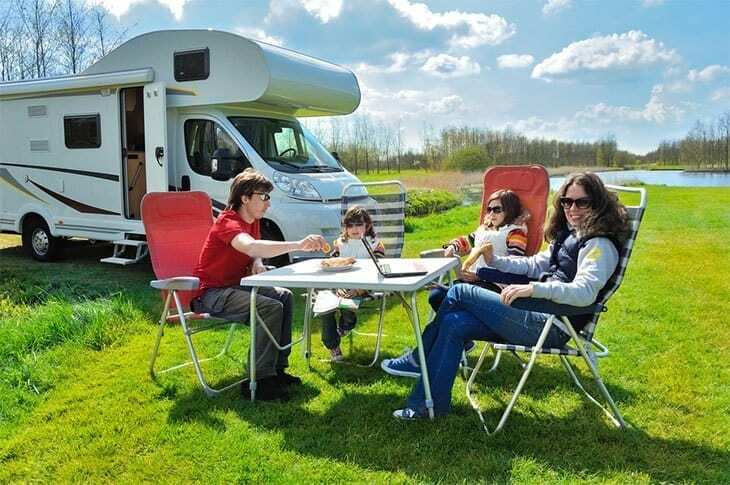 Take a look at all these options across the country in the well-known KOA campgrounds; specialists in offering unforgettable camping experiences, with all the comforts and activities, in particular for the little ones of the house. They have more than 470 locations close to major US cities and national parks. In many places, you can check-in yourself on arrival: you will find a pen and a piece of paper. Just fill in the template and enter the amount in a small plastic bag, and deposit both in a box. The managers will later check that everything is correct. 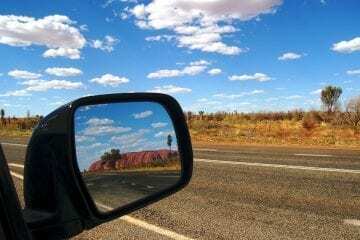 An alternative for the more adventurous is the free camping . When we talk about camping for free, we must know that not all states are allowed, particularly because in some places it is easy to find dangerous animals, such as bears, coyotes, snakes, etc. Paul Watson is a blogger , founder Outdoor Choose, who likes to share information about camping and the outdoors. He expresses his passion for camping and other outdoors no only by embarking on several outdoor adventures but also writing about them.